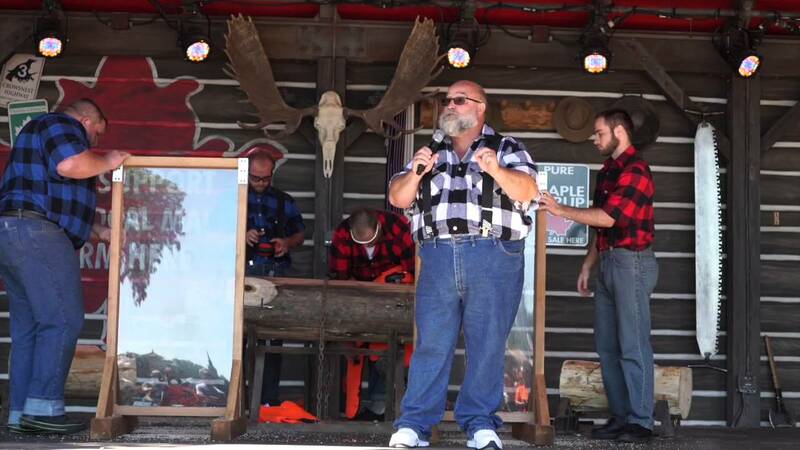 Nov 24, 2015 in "Canadian Lumberjacks"
The Canadian Lumberjacks show at Epcot's Canada Pavilion will be permanently closing at the end of today, November 24 2015. The show opened in October 2014 in place of Off Kilter as part of a move by Disney to replace long-term acts with new entertainment on short-term contracts. The Canadian Holiday Voyagers will return for Holidays Around the World later this week, with presumably a new act to follow in the new year.